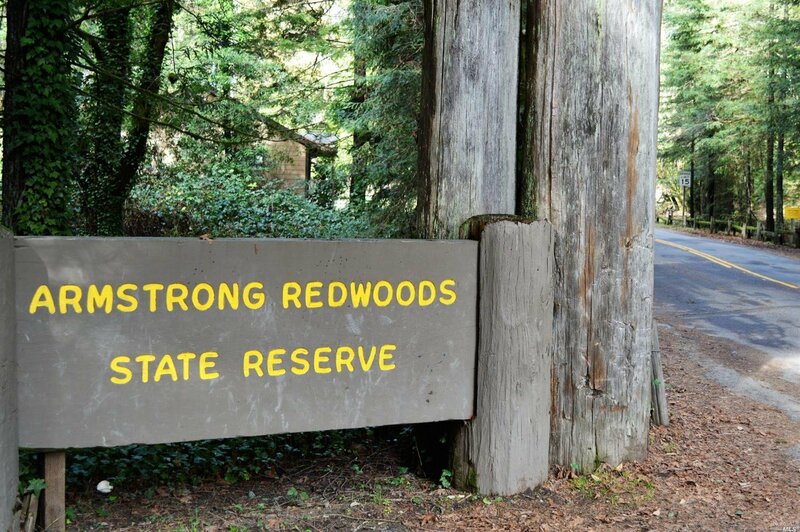 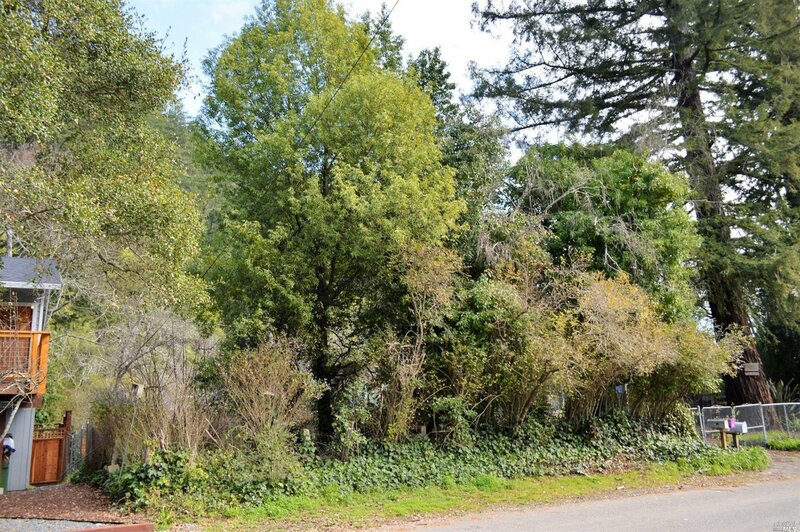 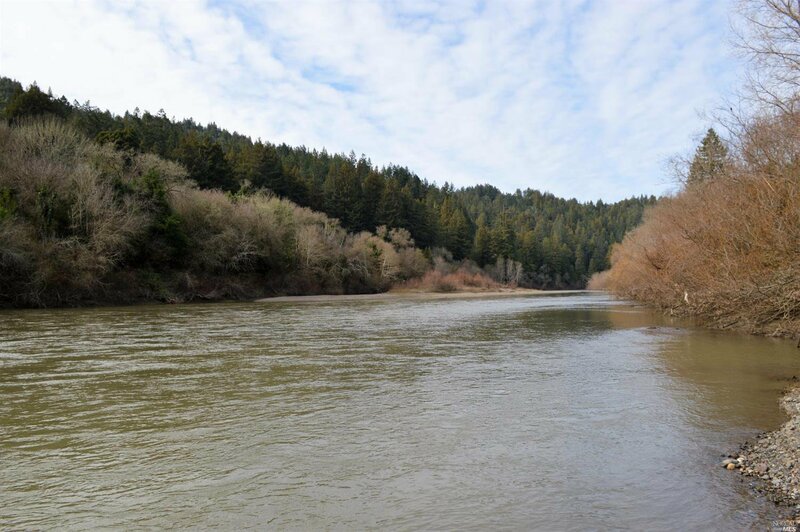 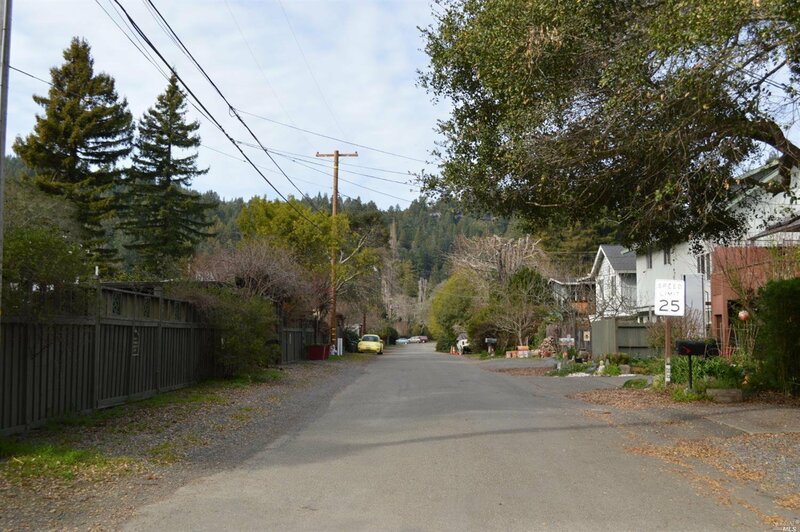 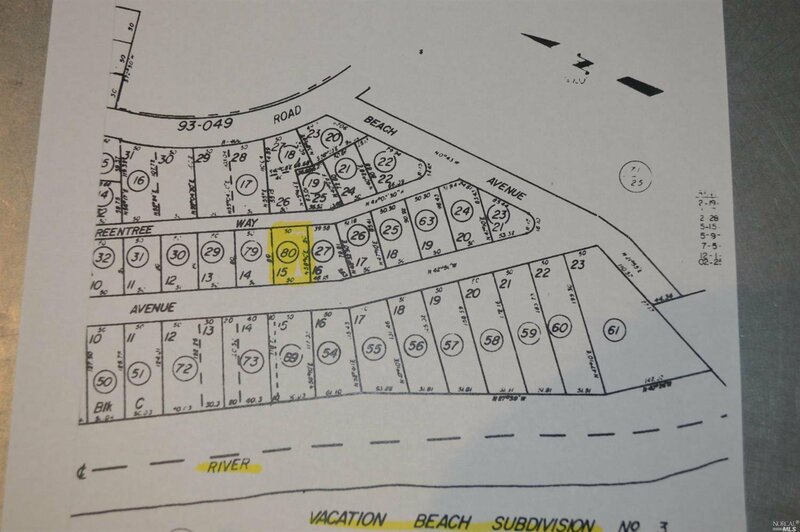 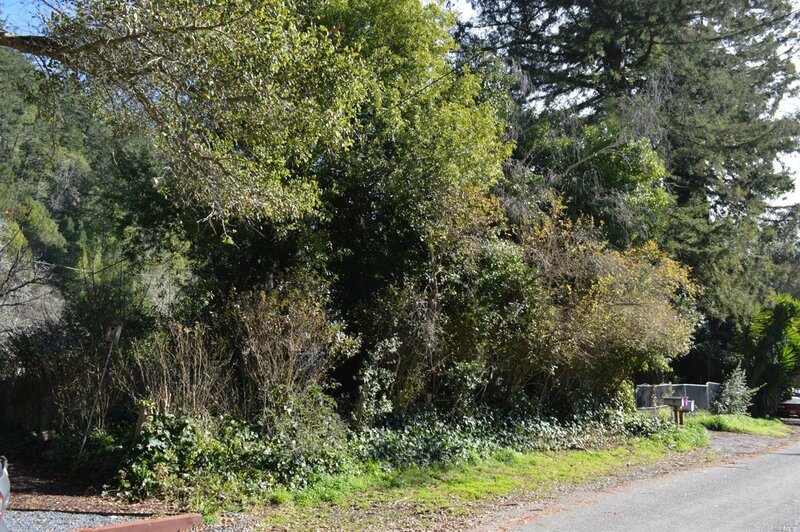 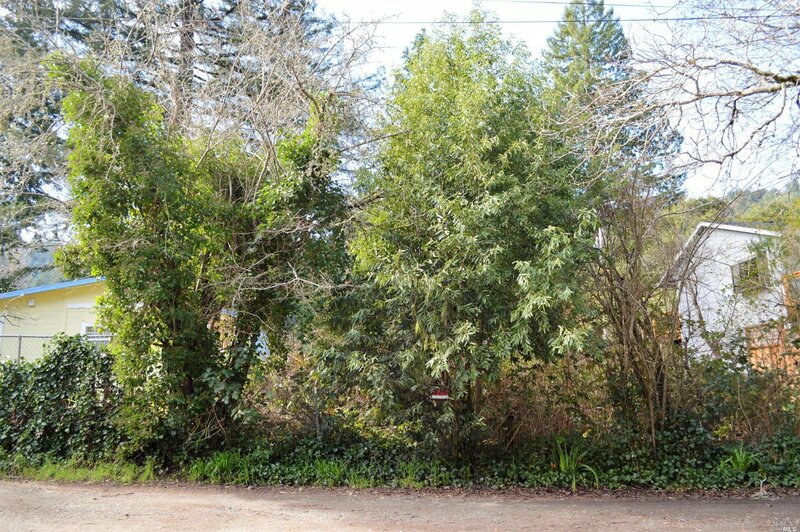 Sunny & flat lot in the highly desirable Vacation Beach area of Guerneville. 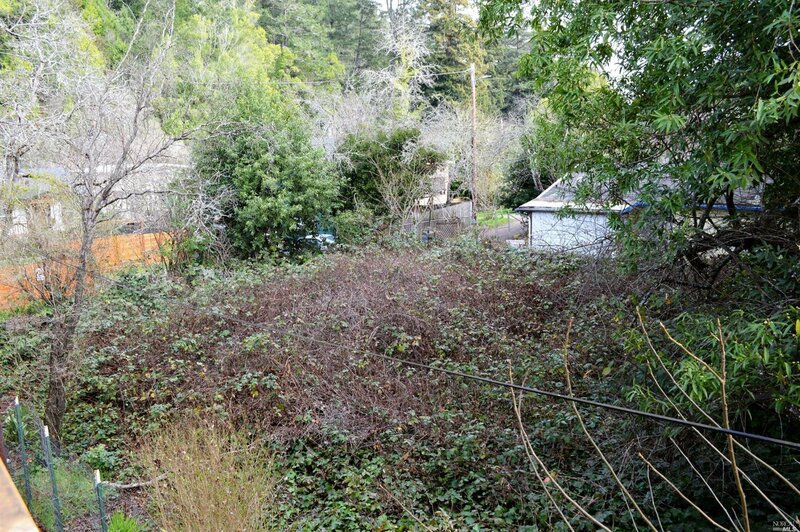 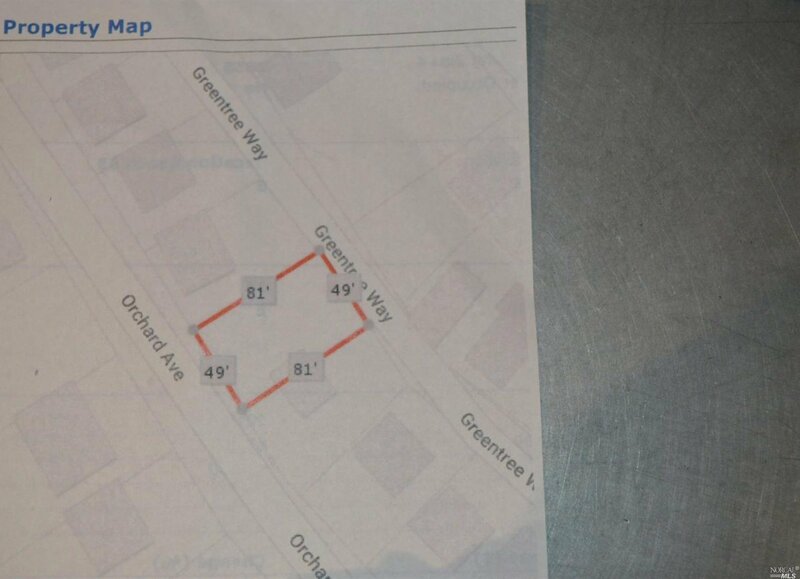 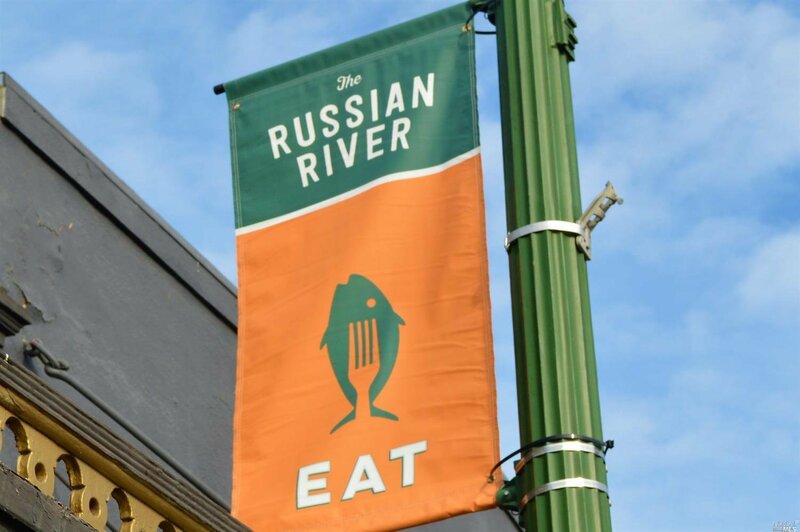 This parcel sits across the street from the Russian River and is in the sewer & water district. 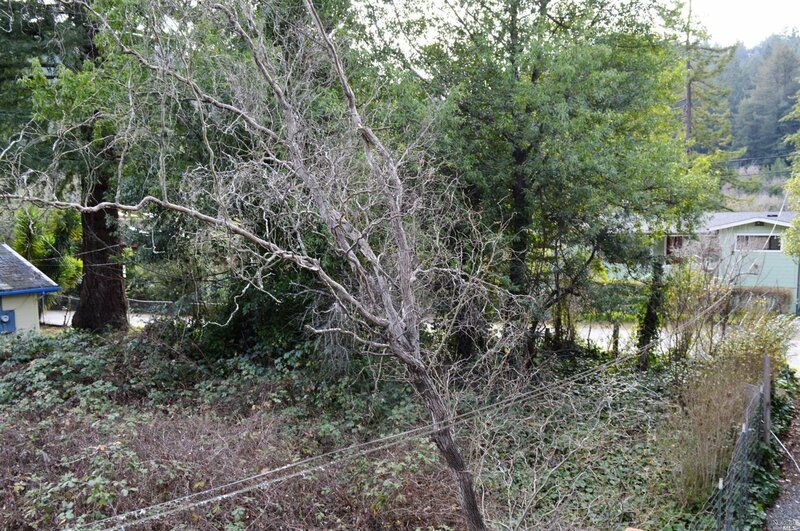 Dimensions approx 50' x 80'. 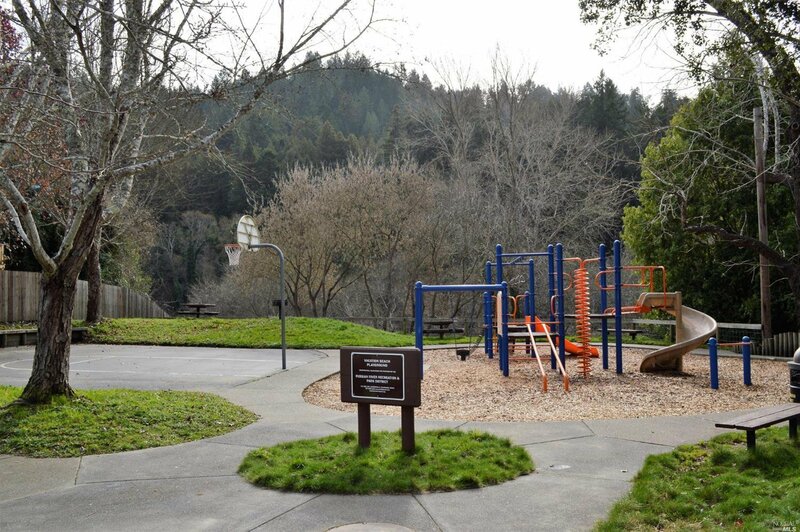 Walk to local neighborhood beaches & playground. 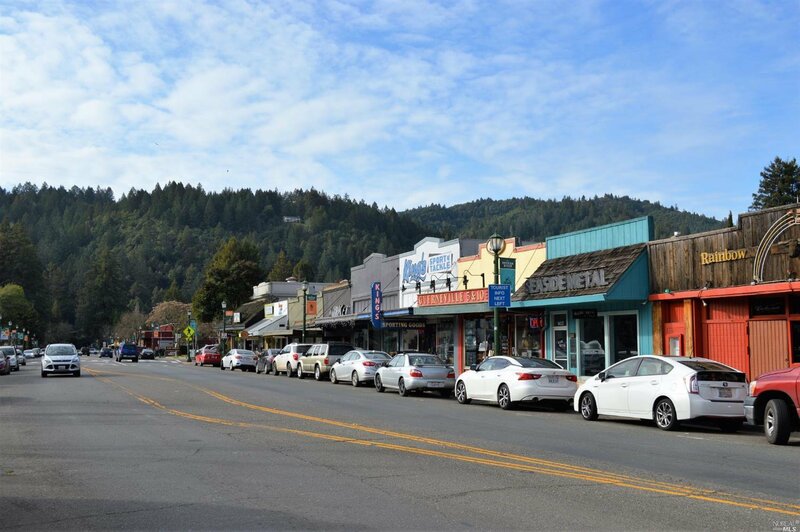 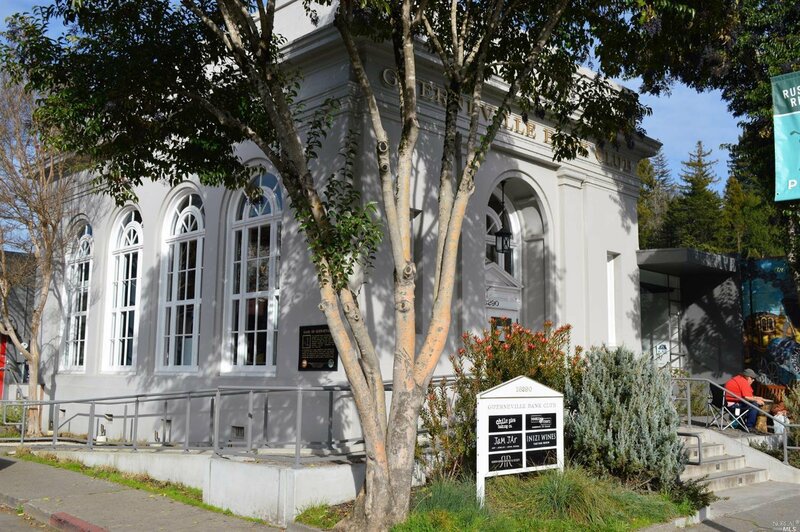 A short distance to Downtown, Dining, Wineries & Sonoma Coast.